Frank Skinner has announced his new stand up show Showbiz. 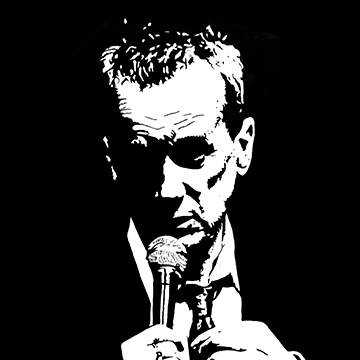 An unmissable opportunity to see comic legend Frank Skinner perform brand new stand-up Show. English writer, comedian, TV and radio presenter, and actor Frank was awarded the Best Comedy Entertainment Personality, at the 2001 British Comedy Awards.